Keeping the windows PC running at its peak performance is always a challenging task. But Uniblue Speedupmypc 2010, Uniblue’ s award-winning and top rated PC performance enhancer, would be a great help to you. 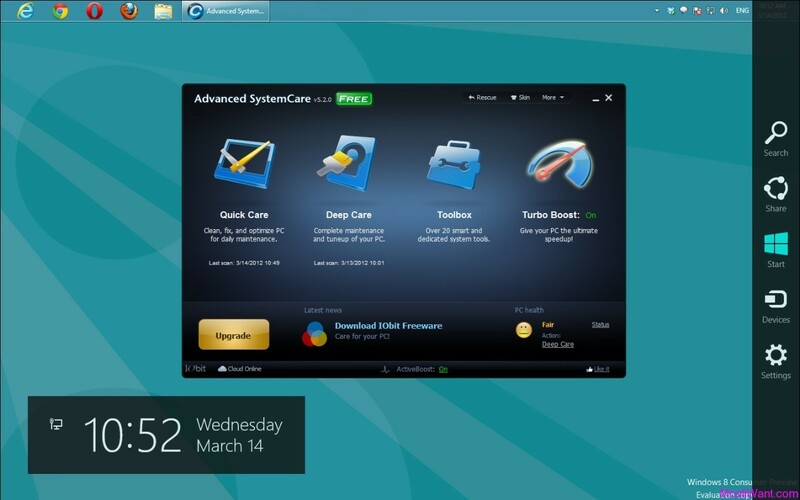 As the name suggests, it is a tuneup utility for your PC. How Uniblue SpeedUpMyPC 2010 work? SpeedUpMyPC scans and diagnosis the PC or computer to identify the process, setting and files that are slowing your computer. After identify finished, this program will give you recommendation what to do to improve PC performance and improve your operating system. But don’t worry you can do with single click simplicity. Network settings, RAM and CPU function are all scanned, cleaned and tuned for speed, while junk files are deleted for space. The result is a computer that works faster and better. Here is another freebie which many of you wont like to miss. You can get a full version Uniblue SpeedUpMyPC 2010 genuine Serial Key worth 39.95 USD absolutely free. 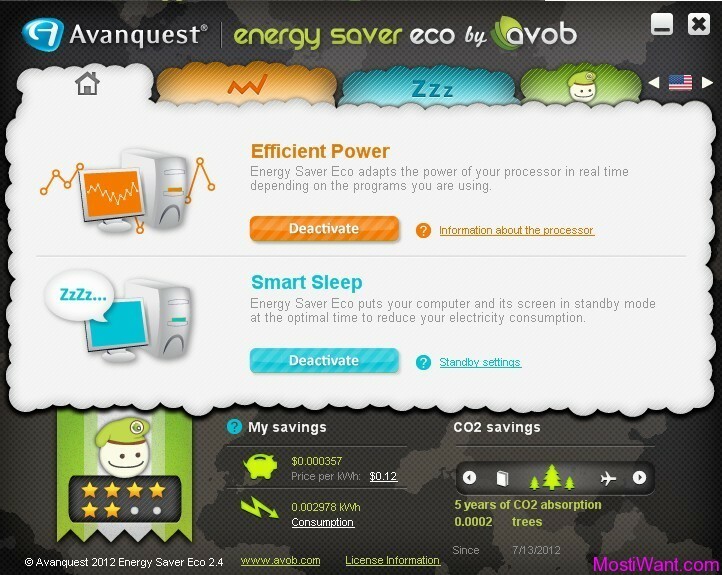 If you need any tuneup utility for your computer, then grab this offer before it expires. How To Grab Free Uniblue SpeedUpMyPC 2010 serial key? 1. Visit this internet speed testing page. 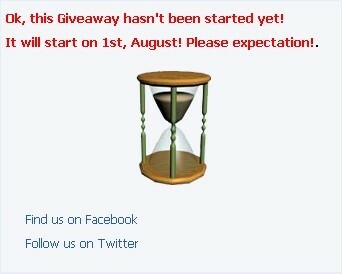 3, Click on ” Get your FREE product now” button. And it will take you to a new page, you will find the order summary with FREE charge as the Price. After that you need to provide your details like Name, country, email address etc to grab the serial key. Just provide the details and click submit. Keep in mind, you do not need any credit card details to grab this offer. 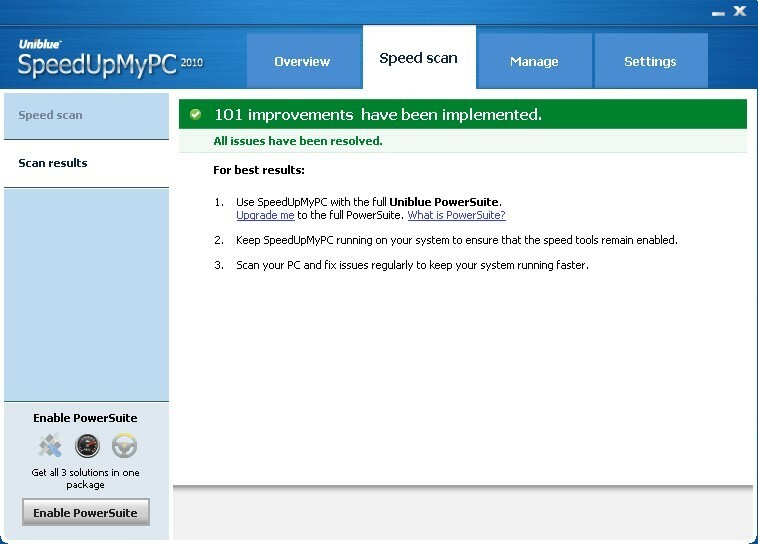 4, Download Uniblue SpeedUpMyPC 2010 here. Install it and use the serial key you get to activate your SpeedUpMyPC. It’ easy, so just get moving and grab your Free Uniblue SpeedUpMyPC 2010 serial key. 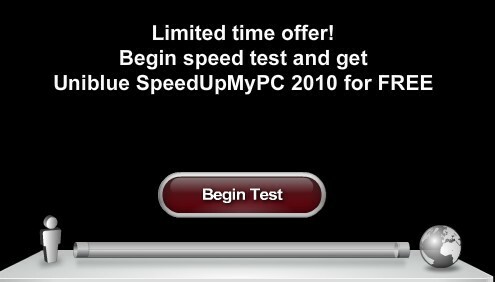 See also Download Uniblue SpeedUpMyPC 2010 with free license serial number, This is another giveaway of Uniblue SpeedUpMyPC 2010.